Exterior Source, with offices in Richmond and Chesapeake, Virginia, received a 2019 Guildmaster Award from GuildQuality for demonstrating exceptional customer service within the residential construction industry. 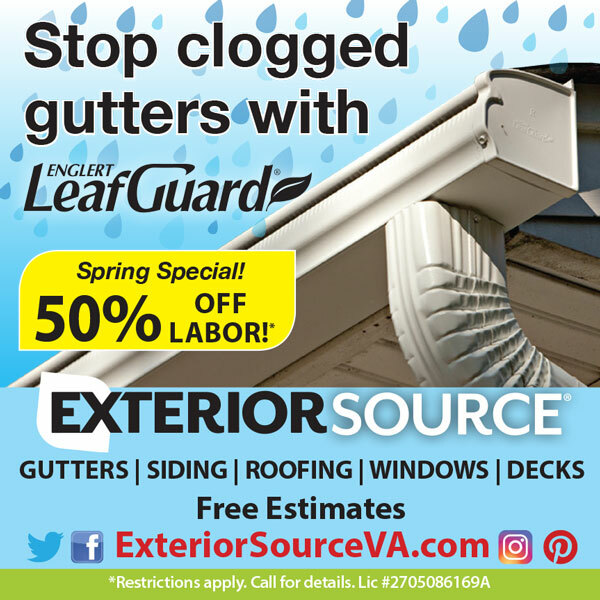 Exterior Source, a home improvement contractor serving the Central Virginia, Tidewater and Roanoke areas, was recently ranked #133 on Qualified Remodeler’s​ ​Top 500​ annual list of the nation’s largest remodelers. Exterior Source, serving the Central Virginia and Tidewater areas, was selected as one of 60 ​GuildQuality​ highest scoring remodelers in the United States, in the 4t​h​ annual ​Qualified Remodeler​/​GuildQuality​ customer satisfaction report. Exterior Source, serving the Central Virginia and Tidewater areas, received a 2018 Guildmaster Award from GuildQuality for demonstrating exceptional customer service within the residential construction industry. 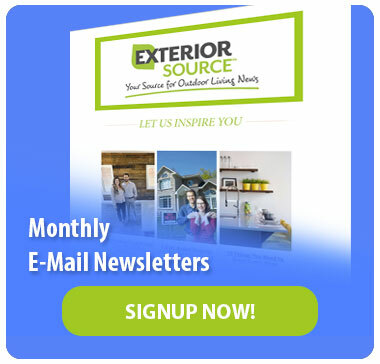 Exterior Source, a Class A home improvement contractor serving the Tidewater and Central Virginia area, was recently ranked #185 on Qualified Remodeler’s Top 500 list of the nation’s largest remodelers. Exterior Source has earned the home service industry’s coveted Angie’s List Super Service Award, reflecting an exemplary year of customer service to members of the local services marketplace and consumer review site in 2016. Exterior Source, serving Central Virginia and the Tidewater, Virginia area, received a 2017 Guildmaster Award from GuildQuality for demonstrating exceptional customer service within the residential construction industry. GAF, North American’s largest roofing contractor, is pleased to announce that Exterior Source, in Virginia, has achieved the exclusive status of Master Elite™ Weather Stopper® Roofing Contractor status. Exterior Source has earned the service industry’s coveted Angie’s List Super Service Award, reflecting an exemplary year of service provided to members of the local services marketplace and consumer review site in 2015. Exterior Source, serving Central Virginia and the Tidewater, Virginia area, has received a 2016 Guildmaster Award for showing a continued commitment to service excellence.